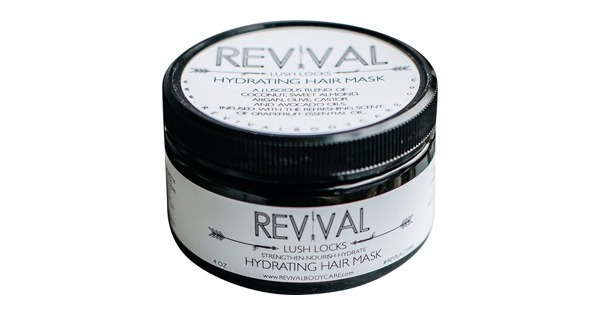 Revival Lush Locks Hydrating Hair Mask is a luscious blend that will leave your hair as smooth as silk! Look no further for lush, healthy, shiny locks! Raw/Organic/Unrefined Coconut Oil, Sweet Almond Oil, Argan Oil, Olive Oil and Avocado Oils will deeply penetrate your hair for ultimate hydration and nourishment. 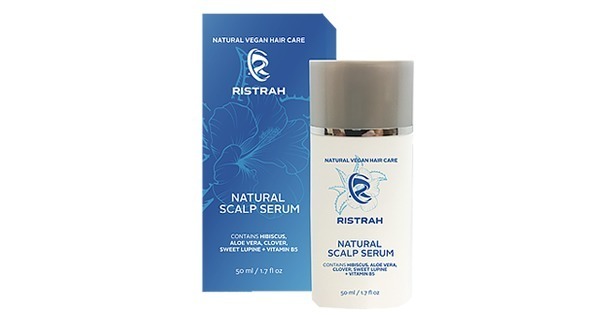 Castor Oil will stimulate growth, and Grapefruit Essential Oil helps to treat dandruff and promote healthy hair follicle. This masque also treats oily hair and promotes shine.